Drift drinks away! The makeover your pool has been waiting for. Make the sunny season one to remember with Insta-famous floats. 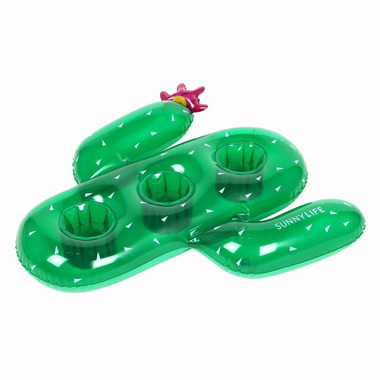 Beat the heat and save your energy with the Cactus Inflatable Drink Holder.